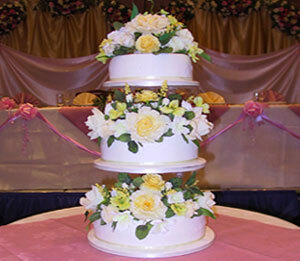 Please book for our free initial consultation. 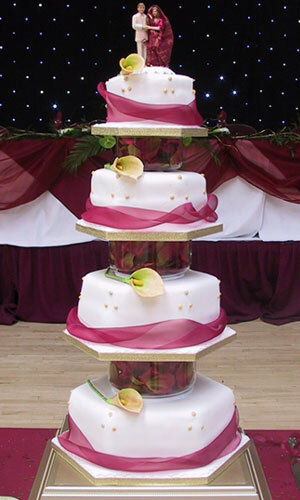 We discuss with the Bride, the Groom and Family, to ensure that we understand their needs fully to make the big day very special, unique and memorable. 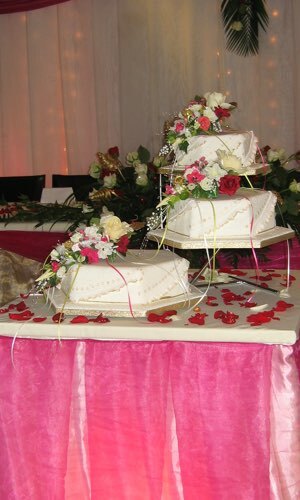 The discussions include flavours, colours, décors, dresses, fabrics and many more elements including the visions and designs of the cake. 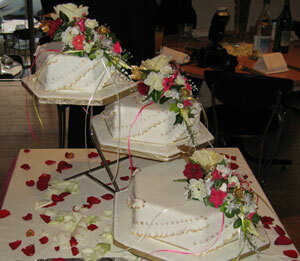 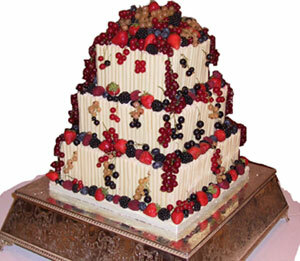 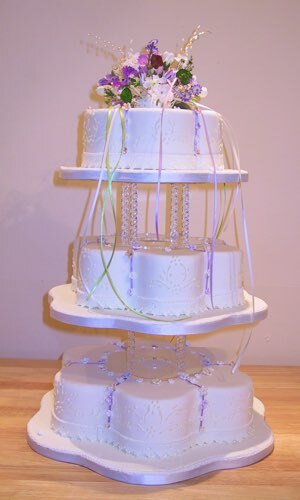 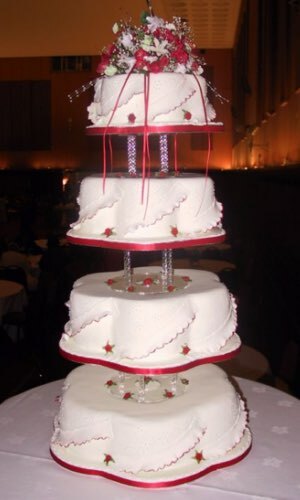 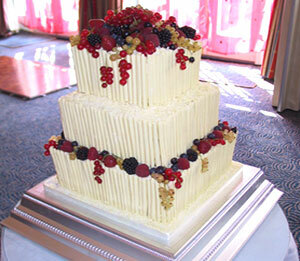 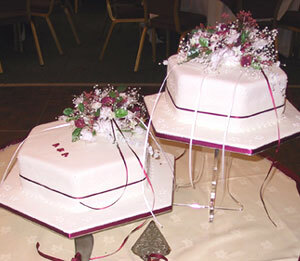 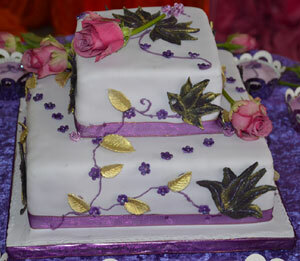 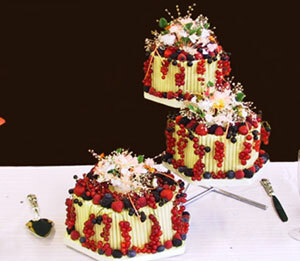 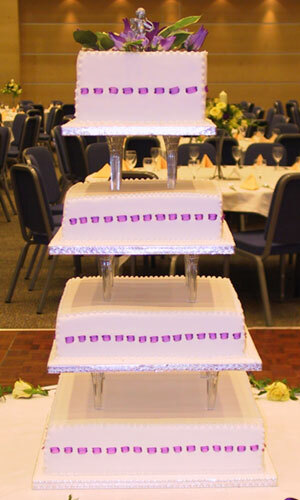 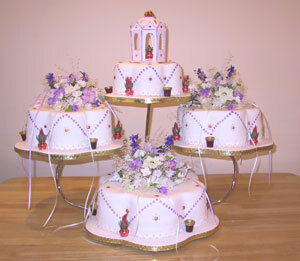 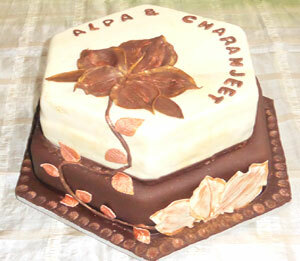 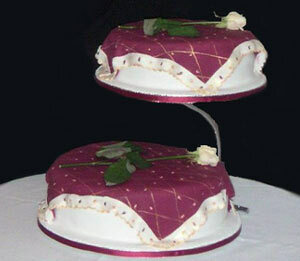 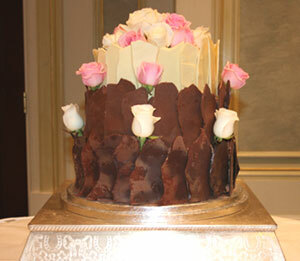 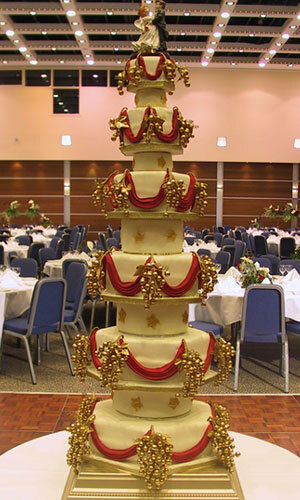 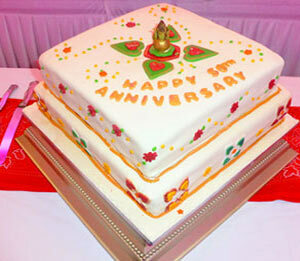 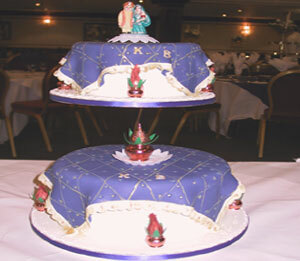 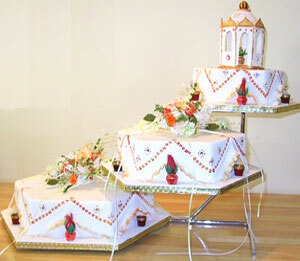 Our aim is to specifically tailor the wedding cake(s) for your occasion. 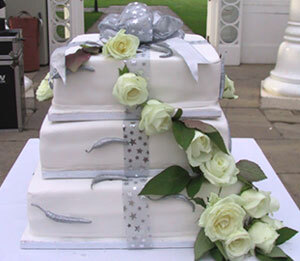 A delivery and set up service is available if required.